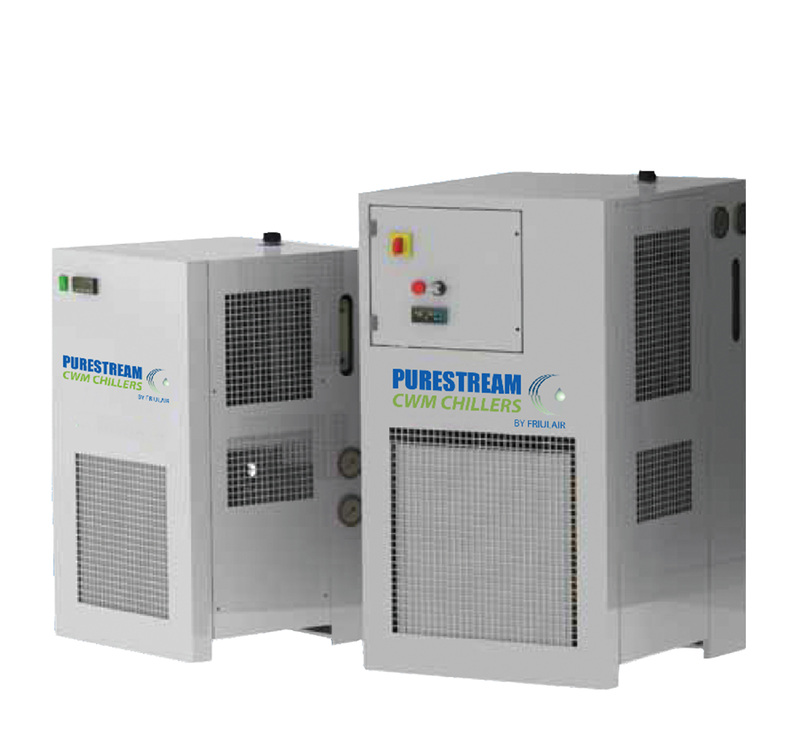 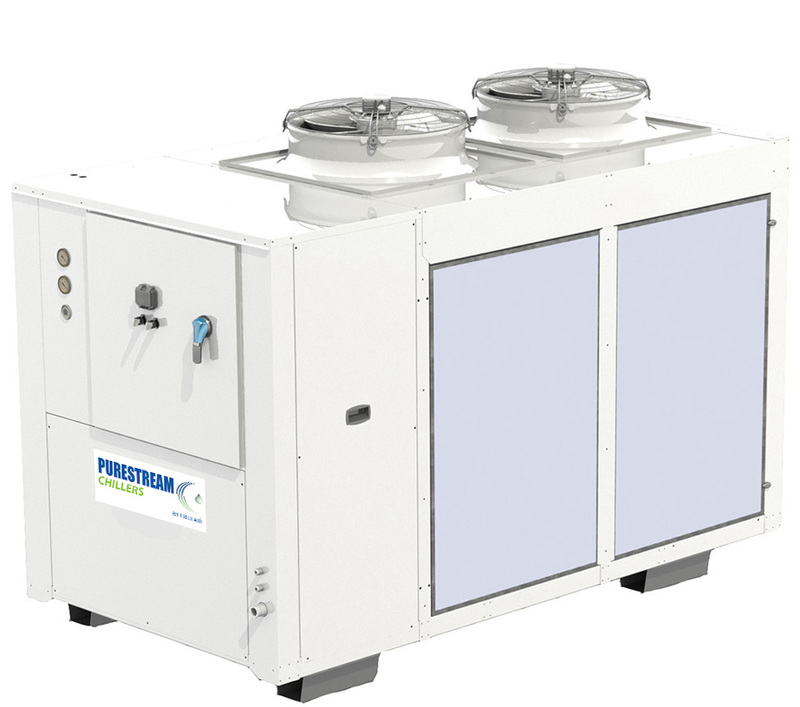 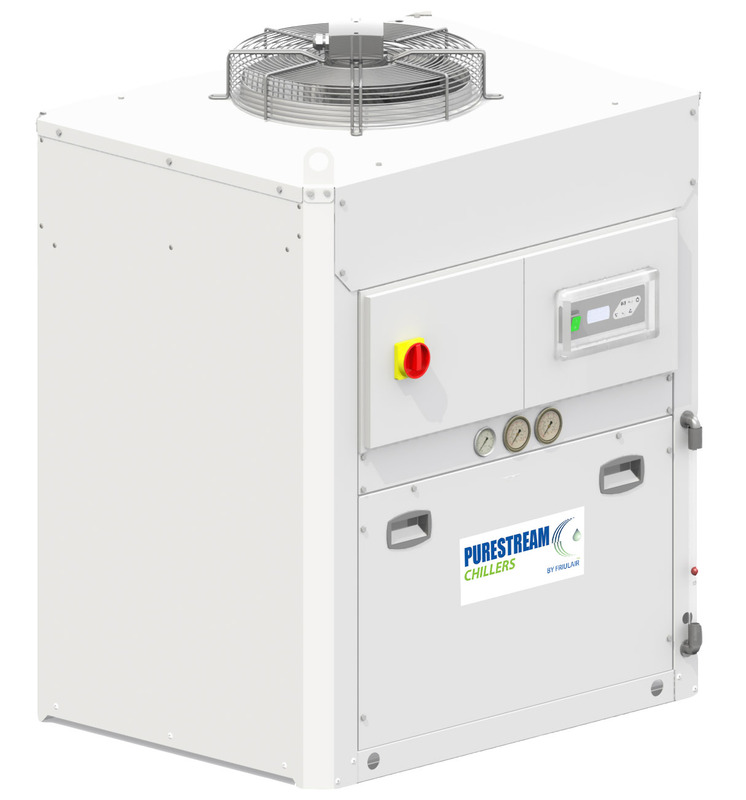 The CWM,CWT,CWE and other available Purestream chiller models are specifically designed to meet the stringent cooling requirements of today’s advanced equipment and processes. 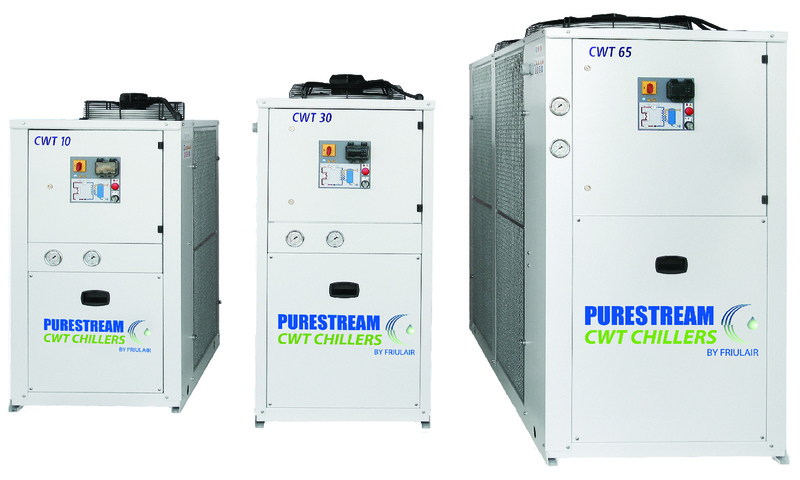 The CWM, CWT, and other available models provides precise temperature control of chilled water temperature while operating over long periods of time with varying load demands for many industries and applications. 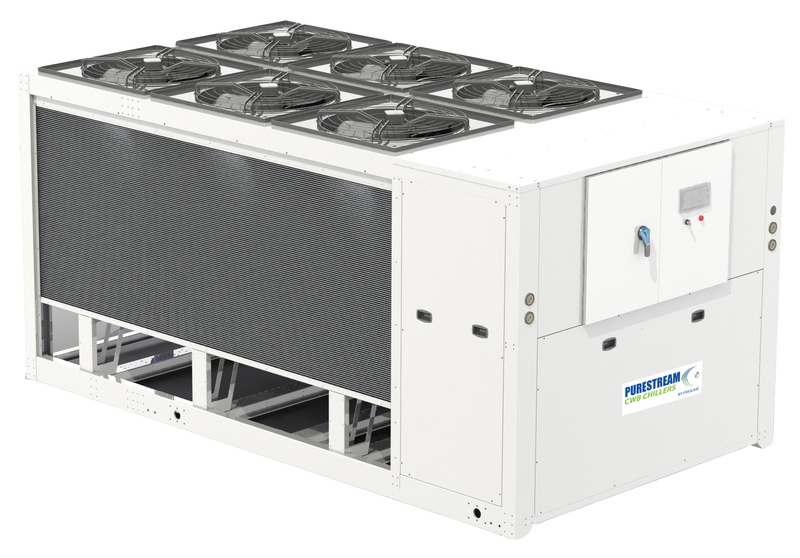 All units are equipped with the necessary components to provide safe, reliable and energy saving operation.